Successfully Added 2.4-inch Screen 4GB MP4 Player, Mini SD Card Slot to your Shopping Cart. This MP4 has Mini SD (max. 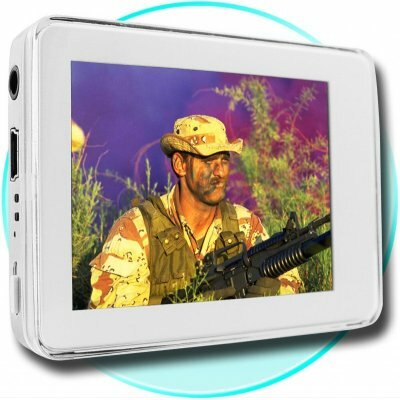 1GB) support, is loudspeaker supportable, long lasting long lasting Line-in audio recording, all in a very large 2.4-inch screen for easy viewing. Additionally has password setting, 9 folder support, and game function. Multi formats support: ASF, AMV, MP2, MP4, WMA, WMV, WAV etc. Note:Reviews for this product mentioning an OLED screen are for an older version of this product. This item now has a TFT screen.